We are confident that our customers always consider themselves in safe hands, because our unique, comprehensive approach to service and quality is unmatched and provided by qualified, specialised technicians and mechanics. ABS hereby warrants that subject to your non-excludable rights and the exclusions shown below, our products and services will be free from defect for the applicable warranty period or we will correct, repair or replace the defective product. 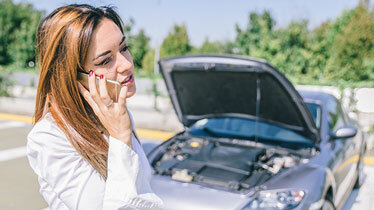 If you’re looking for help with auto repairs for a new car in northern Perth, come to us for top quality professional services. Our experts are authorised to carry out manufacturers new car warranty services. Since 1981, our mission has been to stay passionate about providing our customers with the best automotive services possible, including the best customer service and the most professional care for your vehicle. 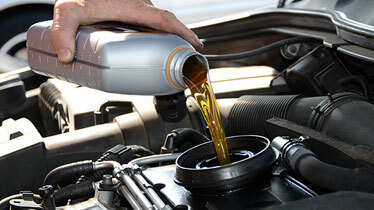 ABS Auto Service provides a vast range of car services to keep your vehicle in great shape and running smoothly. Book a service today and let the experts at ABS Auto Service look after your pride and joy. 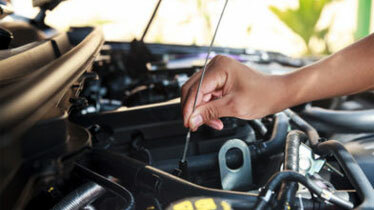 Servicing your vehicle regularly is imperative to its maintenance and longevity. Don't be shy! Complete the form below and our friendly staff will contact you.